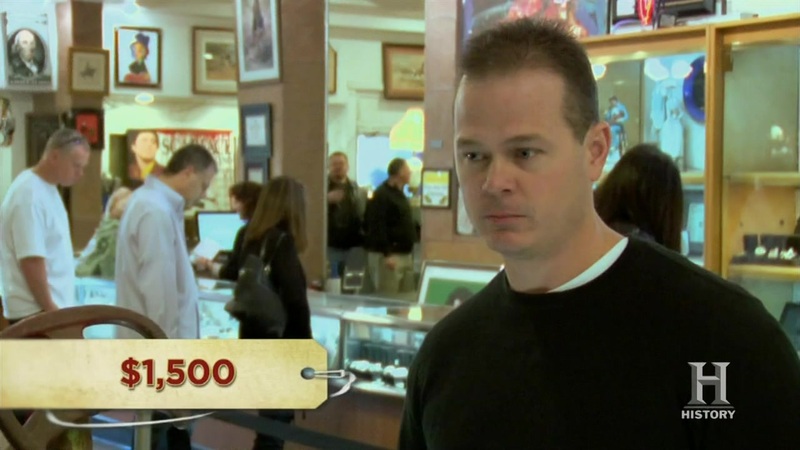 The Pawn Stars prepare to charge when a man brings in a Civil War musket once carried by an ancestor wounded in battle. Complete with rare documentation, will the guys execute a brilliant battle plan for this firearm or will the customer secede from the shop? Then, Rick blows a gasket when his son Corey sells an extremely rare movie poster from his personal collection–can Corey make it up to him, or will this movie memorabilia mess-up bomb? And later, a rusted-out 1950s atomic missile-themed pedal car squeaks its way into the shop. Will the seller hit his target to turn his trash into cash or should this Cold War relic been dismantled years ago?